You may already know that Amazon keeps track of every interaction you have with Alexa. You may even know how to view or delete those recordings. But you might not know that “thousands” of actual human beings may be listening to them. 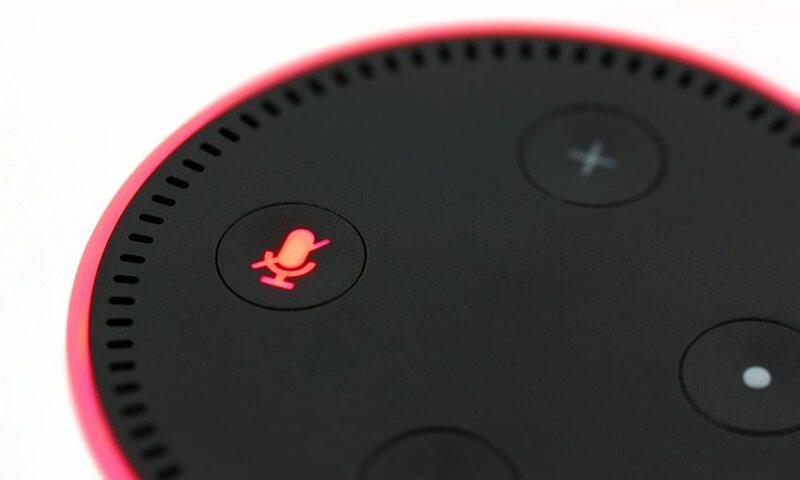 A recent Bloomberg report, citing a handful of Amazon Alexa improvement workers, took a deep dive into the how and why of annotating user’s audio interactions with Alexa. Some of the report’s findings were fairly benign, while others warrant a bit more concern. Continue reading to learn 7 Shocking Secrets Amazon Employees Just Revealed About Alexa.